Discover the renowned Pivot Points Indicator, which offers you resistance and support levels directly on your charts. Empower you analysis with SmartTemplate by assessing the market forces. Pivot Points are often used by professional traders as a predictive indicator of market movements. 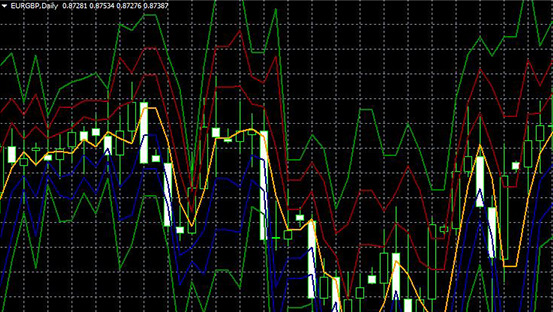 ActivTrades has developed this famous indicator for both MetaTrader 4 and MetaTrader 5 platforms, with 3 levels of Support and Resistance. The new SmartTemplate offers simple but highly effective features. 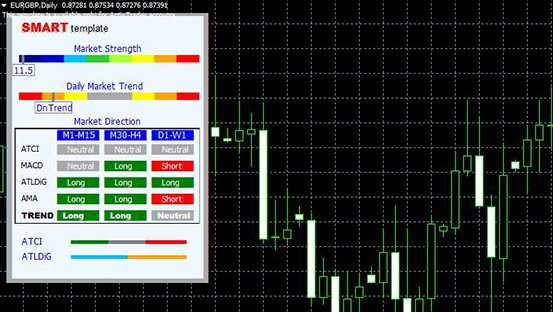 It indicates unique long and short trading opportunities based on chart signals and puts them in context with the respective trend strength and explicit bar chart signals. Improve your risk management with our SmartCalculator by identifying your potential profit and loss, margin requirement and other crucial components of your trading strategy.